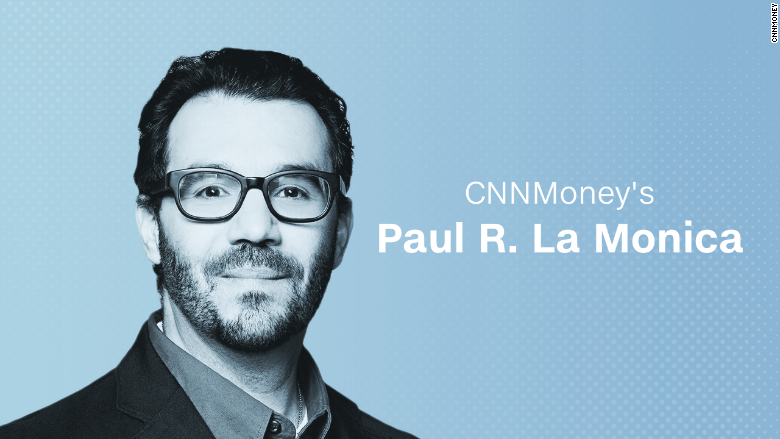 Paul R. La Monica is a digital correspondent at CNNMoney. He writes daily about the markets, economy and technology and also appears in the daily Buzz video segment. He also tweets throughout the day on StockTwits and Twitter @LaMonicaBuzz. La Monica previously was an assistant managing editor overseeing the site's economic, markets and technology coverage. La Monica has been with CNNMoney since November 2001. He has also worked for Red Herring, SmartMoney, American Banker and Financial World. La Monica lives with his wife and two sons in Brooklyn, New York, and is a 1995 graduate of The University of Pennsylvania.